We thank all the friends, visitors, customers, dealers and agents for visiting our booth at 2017 Paperworld. We hope you thoroughly enjoyed your visit and our hospitality. The exhibition was a great success for Databank and gave us the opportunity to showcase all our successful collections and new additions. 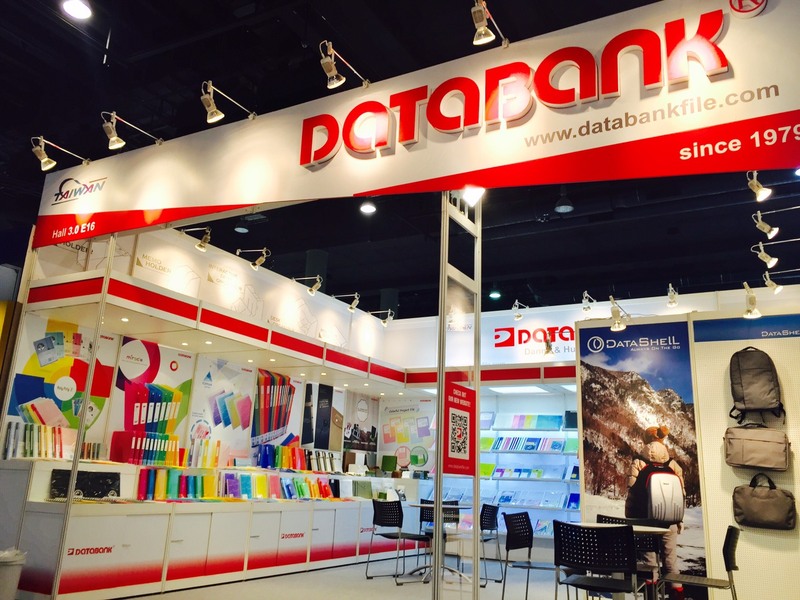 Please, do not hesitate to contact us service@databankfile.com for any questions or feedback you may have following the exhibition. We will be very happy to receive your inquiry and we hope you enjoyed our products and the fair.